Faridkot: The Faridkot district and sessions court yesterday reserved its verdict on the anticipatory bail plea of Shiromani Akali Dal (Badal) leader and former MLA from Kotkapura Mantar Singh Brar. The court is expected to pronounce the verdict today. 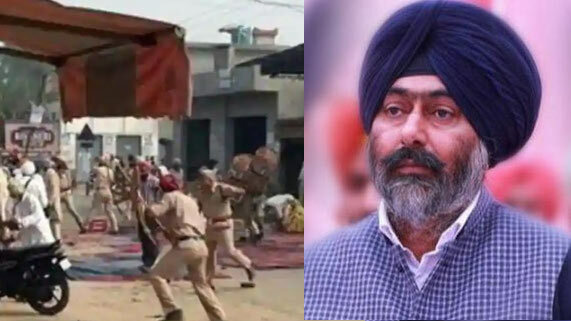 Fearing his arrest by the special investigation team (SIT) probing the Saka Behbal Kalan and Saka Kotkapura of 2015, Mantar Singh Brar had on March 1 applied for “blanket” anticipatory bail. 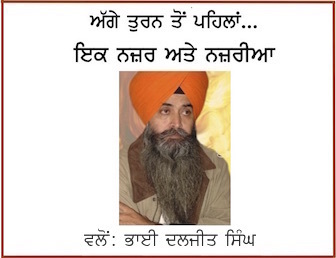 The SIT filed a status report in the court in a sealed cover against Mantar Singh Brar. 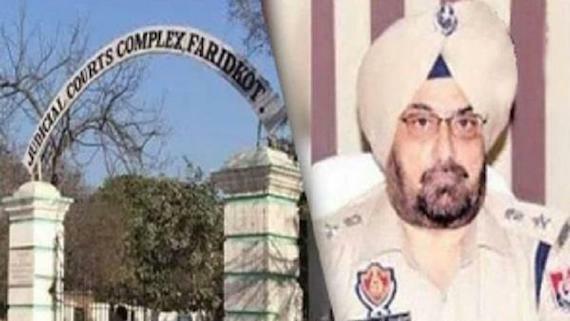 Opposing the bail plea, the SIT said it is probing the contents of 157 calls exchanged between Mantar Singh Brar and the CM office, DGP office, ministers and local officials on the night before firing incidents.